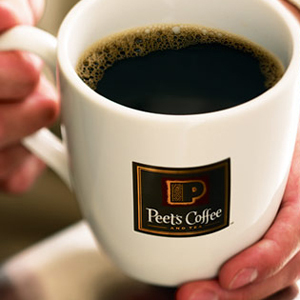 On Saturday, December 14 and from December 17-24, if you donate to Youth in Arts at the register at Peet’s Corte Madera, Peet’s will match your gift 100%! Double your impact on arts education by donating as you buy your morning coffee or your afternoon tea. Plus, from 11 a.m. to 2 p.m. on the 14th, Youth in Arts will be at Peet’s Corte Madera wrapping gifts during Peet’s three-hour 20% off sale! (And we’ll be back gift-wrapping periodically throughout the holidays from the 17th to the 24th). A special treat on December 23rd at 10am: catch our `Til Dawn a cappella ensemble singing out front! So stop by, say hello, get your gifts wrapped and have your donation matched by Peet’s–we look forward to seeing you there!